One Egyptian football fan has decided to take an unconventional route to the 2018 World Cup – by cycling 5,000km from his home country to support his heroes in Russia. 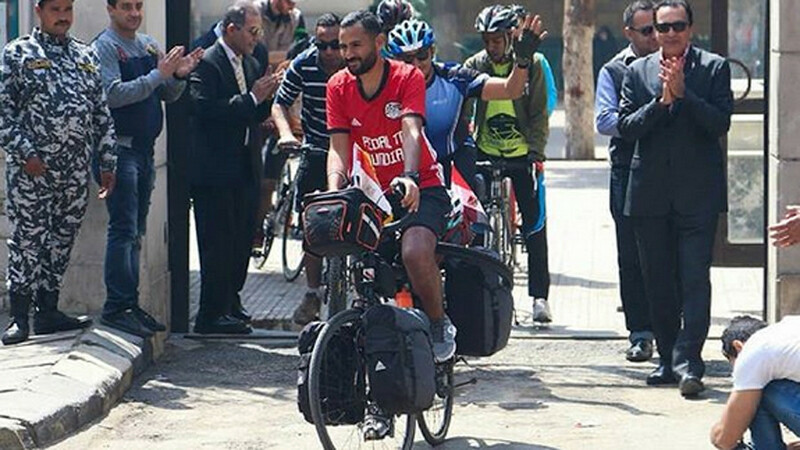 Mohamed 'Ibn Nufal' Nufal set out on a bicycle journey to Russia to support the Egypt national football team, led by Liverpool striker Mohamed Salah, who have qualified for their first World Cup Finals since 1990. ‘The Pharaohs’ have been drawn in Group A alongside Russia, and will face off against the host nation at Krestovsky Stadium, St. Petersburg, on June 19. Nufal began his colossal trip on Saturday at Tahrir Square in Cairo and plans to cross over 5,000km (3,000 miles) through seven different countries. The 24-year-old will spend approximately 65 days pedaling through Jordan, Bulgaria, Romania, Moldova and Ukraine before reaching his final destination – Russia. The cyclist decided to fly over Syria to Bulgaria due to safety concerns. Equipped with spare parts, an extra phone, batteries and a camping tent, Nufal said he would also sleep in hostels if he finds them during his journey, and would gladly accept help from hospitable people who might offer him a bed for an overnight stop. It isn’t the first time Nufal has taken to the saddle to attend a major international football event; his previous feats include biking from Egypt through Sudan, Chad, and Cameroon to the 2017 African Nations Cup in Gabon. Egypt will open their World Cup campaign on June 15 against Uruguay at Central Stadium in Ekaterinburg, before facing off against Russia and then Saudi Arabia on June 25 at Volgograd Arena. 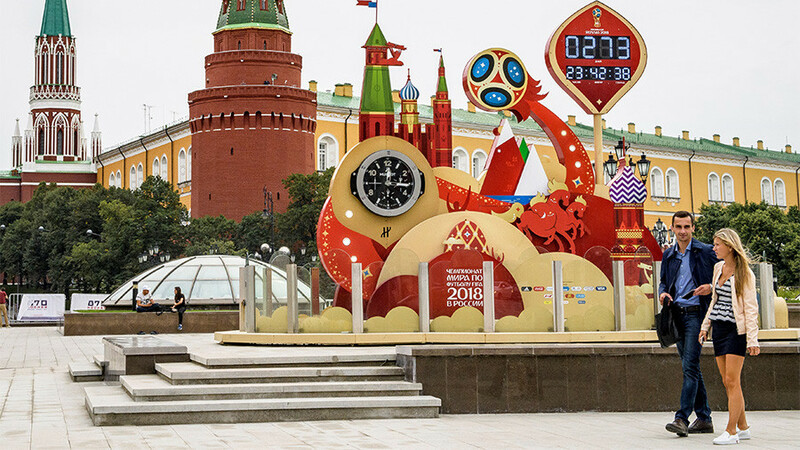 The 2018 FIFA World Cup will be held in 12 stadiums across 11 Russia host cities from the opening game on June 14 to the final on July 15. 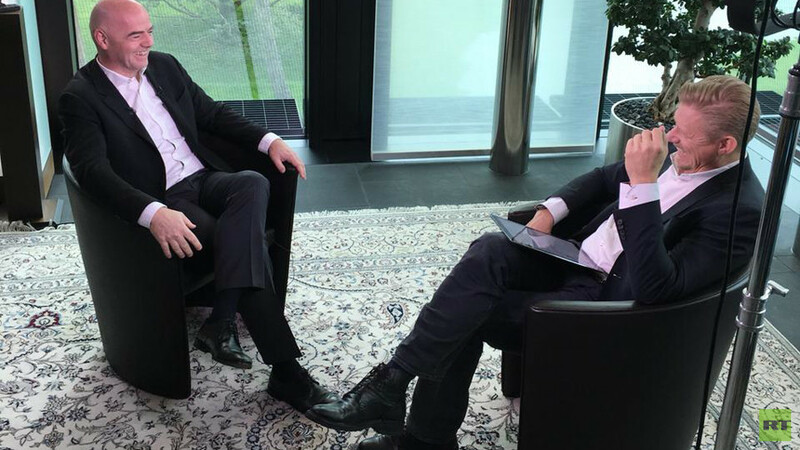 Both will be held at Moscow’s Luzhniki Stadium.